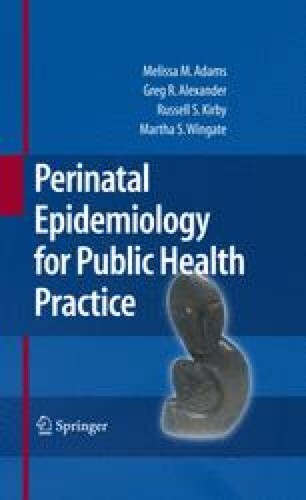 In this text, we have sought to provide a framework for studying perinatal epidemiology in its public health context. Our subject often is overlooked in an era of miracle drugs to treat chronic diseases, a war on cancer that may soon rival the Hundred Years' War of the seventeenth century, daily reports on genetics discoveries, and the omnipresent focus on HIV and other infectious diseases. Our media continually confront us with images of human suffering and tragedy, often in developing nations, but sometimes much closer to home. In the face of these other pressing concerns, why should we care about perinatal epidemiology?